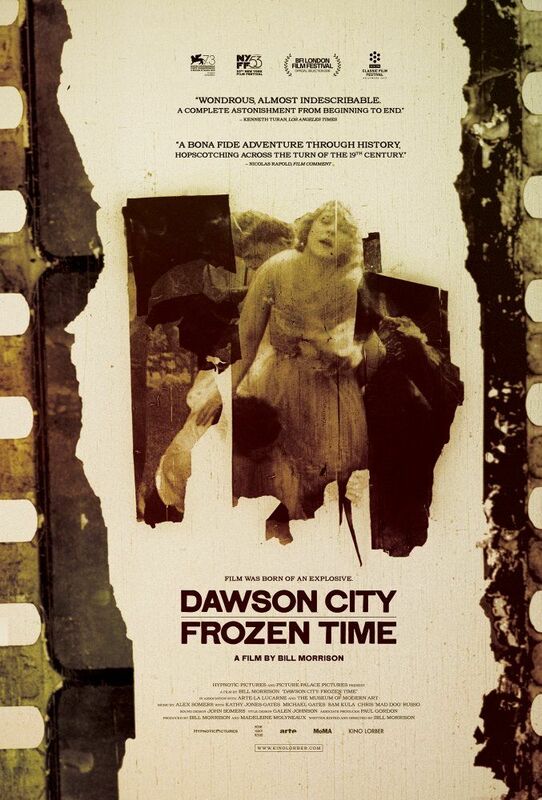 Dawson City: Frozen Time is a 2016 American documentary film directed by Bill Morrison. It was screened in the Horizions section at the 73rd Venice International Film Festival. It details the recovery of 500 silent films that were thought to be lost, until they were found under a swimming pool in Dawson City in 1978. Along with the lost films, there was also footage of other events, including the 1919 World Series. Read more on Wikipedia.